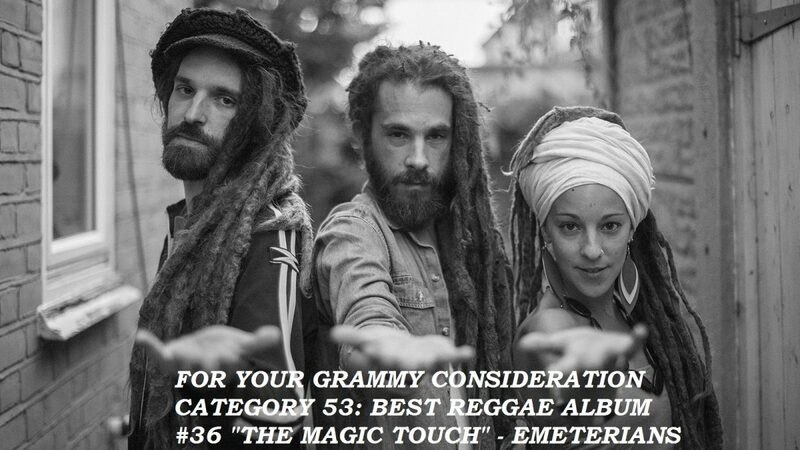 Dear voters, in first place we would like to make a stand, we are eternally thankful for being considered for this 60th Grammy Awards edition. As brother, sister (Maga Lion & Mary Jane) and couple (Brother Wildman & Mary Jane) we represent values such as family, love, respect, unity, hardwork, teamwork and hope. We understand Music as a Universal language and Reggae as the best conductor for the message and values that we stand for.